Feature Replaced Neutral B with a new one. 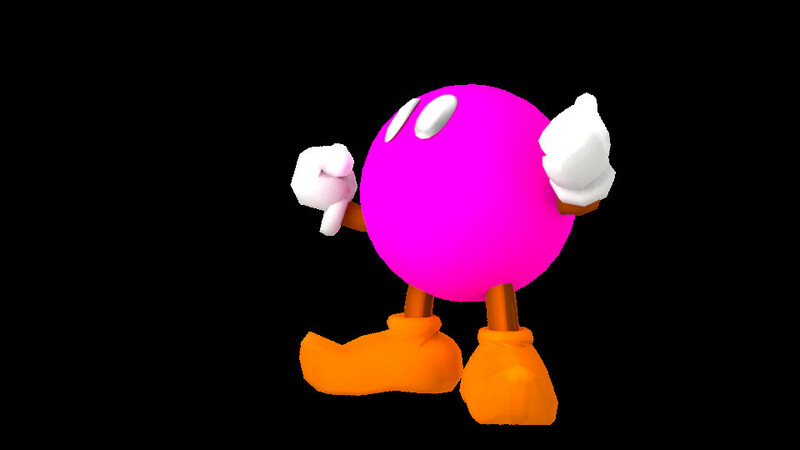 You explode dealing 21 damage. Tweak Side B now does more knockback and has more hitlag. Tweak Up B now does less knockback and stops momentum at the end of the animation. Tweak Down B does reduced wind force has a tinier hitbox. BugFix Down B now doesn't keep momentum. 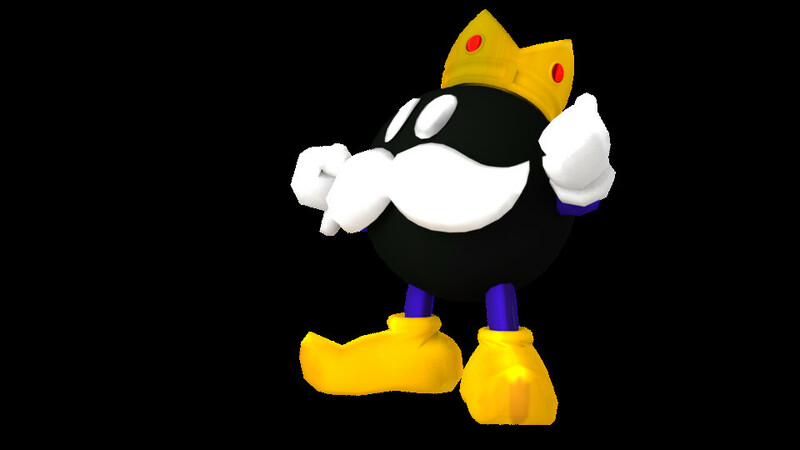 King Bob-Omb blasts in! not yet though. 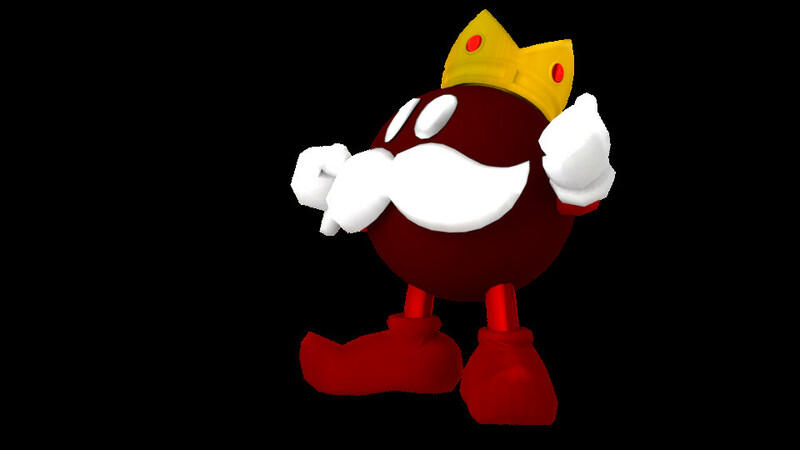 King Bob-Omb over King Dedede, it's an heavy character, his main ability is about exploding and spawning bob-ombs to help him. It arleady has the specials done, but they require some nerfs because they're op afaik. It does arleady have the recolors and cosmetics done. The model is from the great nanobuds . How's this going as of now? This actually looks pretty good! Looking forward to it! ●It doesn't know who you are. This looks awesome, hopefully even though it says moveset it still has the King Bob-Omb re-skin for king dedede. Keep working on this!